Did you know that you can purchase health insurance for your pets? It actually works very similarly to human health insurance—complete with deductibles, co-pays, and (most importantly) the relief that comes with knowing you’re prepared for an unexpected emergency. As with choosing any health insurance plan, it can be a real challenge as you navigate its endless paperwork and confusing charts. If you want to insure your pet without sacrificing your savings, you need to understand what pet insurance entails first to make an educated choice. There are some great deals to be had, but you don’t want to hastily purchase a cheap plan only to find that it doesn’t cover your pet in their time of need. Read on to discover how to choose the best pet insurance plan for your pet’s needs. What is your budget for pet insurance? How much can you afford to spend per month? Per year? What type of insurance do you need? Routine insurance for everyday procedures like vaccinations? Preventative care like flea and heartworm prevention? Full coverage for emergencies and major surgeries? Do you want an annual deductible or per-incident deductible? Annual deductibles are higher but only need to be paid once per year; per-incident deductibles are lower but need to be paid following each treatment. Annual deductibles are better for pets with extensive health needs, while per-incident deductibles may be ideal for healthy pets that require few trips to the vet. These are important points to consider, as certain animals have special needs that require only the best medical care. For example, while a healthy tabby cat may get through most of his life without ever needing to spend more than a few minutes at the vet, an English Bulldog has health needs that may require maximum coverage. There are many pet insurance plans out there—each with its own covered services, premiums, deductibles, co-pays, and fine print. Research each one carefully. Read the company’s consumer reviews. Consider how long it's been in business and whether it offers the type of coverage you need. There are two primary types of pet insurance plans: percentage of invoice plans and annual benefit schedule of allowance plans. With a percentage of invoice plan, the insurance company pays for a given percentage of that payment, depending on the plan that you’ve chosen. Common plans include 70%, 80%, and 90% reimbursement. For example, if you have a 90% plan and treatment costs $1000, the insurance company will pay $900. With an annual benefit schedule of allowances plan, you’re entitled to a set amount of reimbursement—minus the deductible. So if your allowances include $5000 for surgeries, and your dog needs to have a tumor removed for $2500, you won’t have to pay for any of the treatment beyond the deductible. When shopping for pet insurance, bear in mind that your existing auto or homeowners insurance company may already have pet insurance available as an add-on. Companies like Nationwide, Progressive, and Geico all offer pet insurance, and you can often save money by bundling. Another way to save money is to sign up while your pet is still young. Insurance for older pets typically involves higher premiums, so the sooner you enroll, the better. 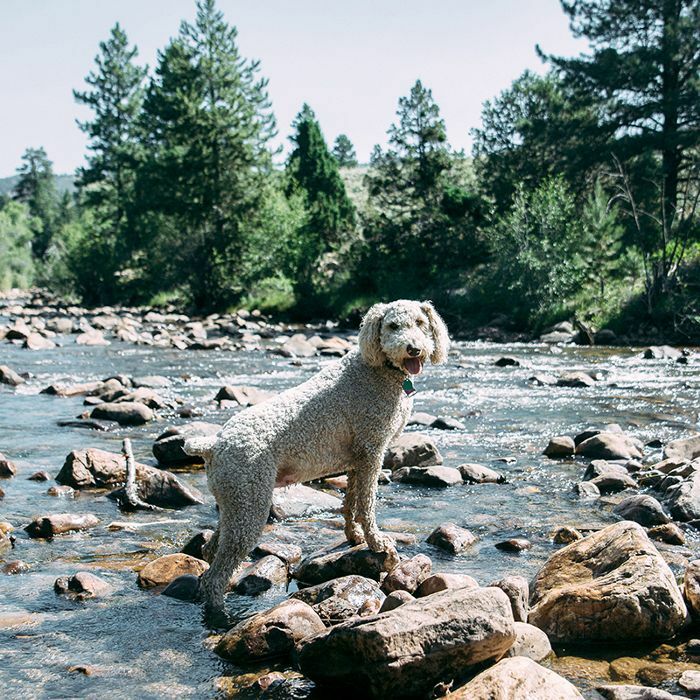 There are a number of great pet insurance providers out there, and a few of the top contenders to consider include Petplan, Pets Best, and Healthy Paws. Petplan has deductibles ranging from $100 to $2500, and it's one of the most flexible in terms of giving you precisely the coverage you need. Best of all, it has no age restrictions. Pets Best has deductible options ranging from $50 to $1000 and invoice plans that include 70%, 80%, and 90% reimbursement. It even offers an accident-only plan that’s specifically designed for emergencies. Healthy Paws only has three plans for deductibles ($100, $250, and $500), but there are no caps or yearly limits, and it even covers congenital and hereditary conditions. While you decide on the right pet health insurance, check out how to keep your pets healthy.